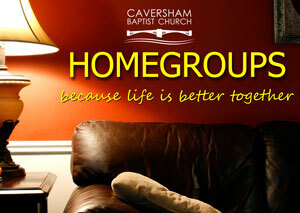 Caversham Baptist Church is a family church, based in the heart of the village of Caversham. We are made up of ordinary people, from all walks of life, seeking to know God more, live as Jesus taught us and to show the heart of Jesus in our community, through our friendships, relationships and in our daily life. We invite you to find out more about us through this website or on Sunday mornings from 10am. So, if you are a newcomer to Caversham, or have lived here for years, or maybe you’re just passing through, we extend a warm welcome to you, and we hope you find a warm welcome from us.